Stay Able Baths and Homes is a proud facilitator of The Home Adaptations for Independence (HAFI) program. The program provides financial assistance to help eligible seniors and people with disabilities in British Columbia to continue to live in the comfort of their home. 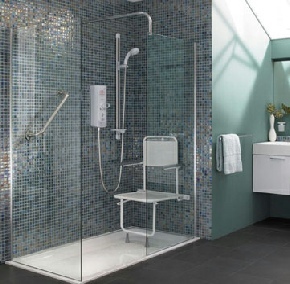 As your physical needs change, so too does the need to modify your home environment. Adapting a home improves accessibility and promotes safe and independent living. Even small home adaptations can make a big difference in the lives of people who wish to remain in their homes longer. If you or a member of your family is having difficulty performing “activities of daily living” independently and safely – the HAFI program may be able to help. For more information, please call or email us for a free consultation.